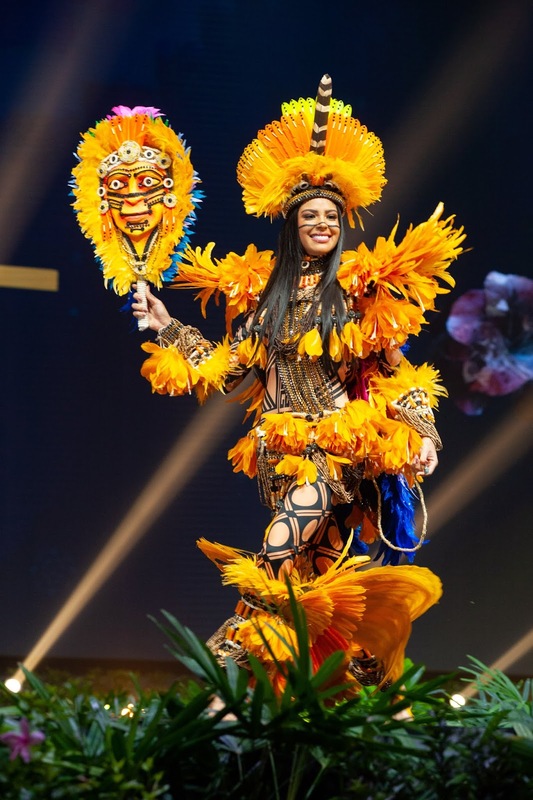 Miss Universe National Costume Show is an international tradition where contestants display an authentic costume of their choice that best represents the culture of their home country. 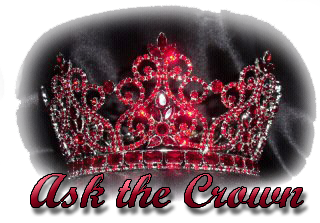 The show allows us to discover the different cultures around the world, the universe rather. 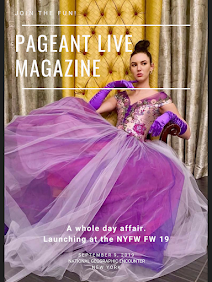 When it comes to National Costume criteria, there are four things to consider: originality, creativity, color coordination, and presentation. 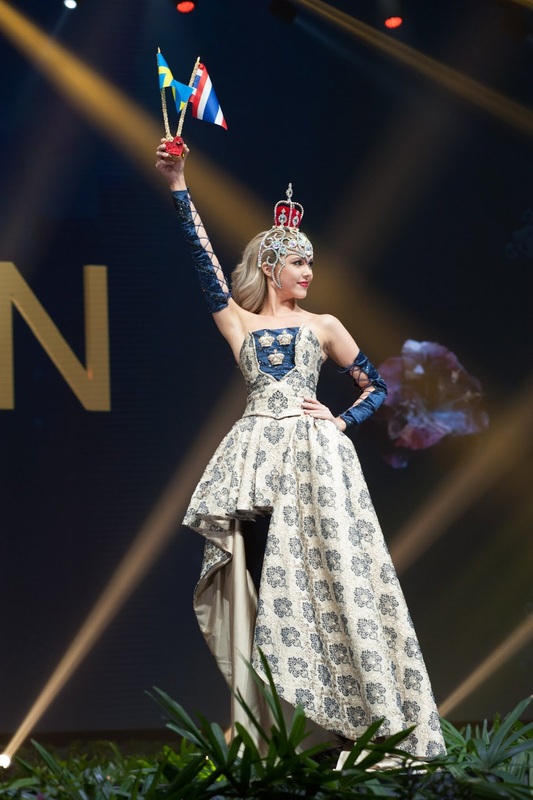 The Miss Universe 2018 National Costume Show was held on the 10th of December at Nongnooch Pattaya International Convention Exhibition (NICE) in Thailand. 1. Thailand - Sophida Kanchanarin. Miss Thailand's costume is called "Change the Icon of Siam," a symbol of Thai tradition and way of life. Chang means "elephant" in Thai, and she incorporated the majestic animal into her white and gold costume, which was also reminiscent of a royal Thai. 2. India - Nehal Chudasama. 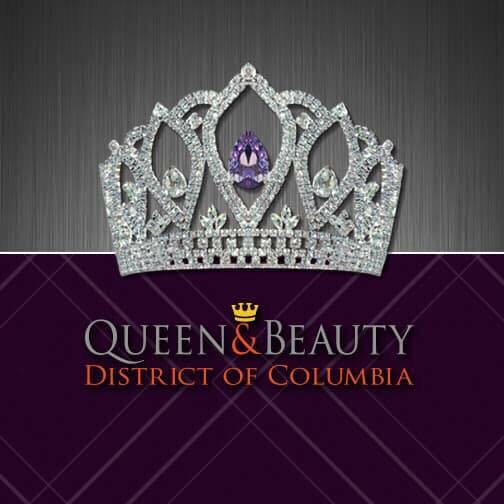 Miss India's costume symbolizes women empowerment. Her dramatization adds a special effect on her presentation. Her costume weighs 105 lbs. 3. Jamaica - Emily Sara-Claire Maddison. We love this unconventional costume from Miss Jamaica. She incorporated traditions and Jamaica's achievement in the Summer Olympics highlighting Usain Bolt's iconic winning pose. 4. Russia - Yulia Polyachikhina. Miss Russia's costume represents a woman of nobility. Simple and peaceful. 5. El Salvador - Marisela De Montecristo. The Flower & Palm Festival of Penchimalko inspired the costume. On the first Sunday of May every year, the small town of Panchimalco, lying close to San Salvador, celebrates its two patron saints with a spectacular festivity, known as “Fiesta de las Flores y Palmas.” Although the origin of this event came from pre-Columbian Maya culture and used to commemorate the start of the rainy season, nowadays the festival honors Catholic saints, the Virgen del Rosario and the Virgen de la Concepcion. 6. Mexico - Andrea Toscano. The Jaguar queen, representing the Jaguar of Mayan culture. The jaguar, to the Mayans, was a powerful symbol of ferocity, strength, and bravery. Since the big cats can see well at night, it symbolizes perception and foresight. As a god of the Mayan underworld, the jaguar ruled the celestial forces of night and day. 7. Sweden - Emma Strandberg. Miss Sweden's costume marks the 150th year of bilateral friendship and trade agreement of Sweden and Thailand, in the year 1868. This agreement was the starting point for diplomatic relations between the two countries. The original document is kept at Riksarkivet in Stockholm. 8. Zambia - Melba Shakabozha. Miss Zambia's costume represents the annual N’cwala Traditional Ceremony in the Eastern province of Zambia. The ceremony marks the beginning of the harvest and as thanksgiving to their God and ancestors. During the thanksgiving ceremony, groups of dancers clad in traditional attire, armed with spears and dressed in animal skins to display their skills. 9. Laos - On-anong Homsombath. Miss Laos' costume is called the stream of generosity. Despite global modernization and technology, daily life in Lao and a great deal of Lao culture are still profoundly influenced by Buddhist thinking, attitudes, and behavior. 10. Brazil - Mayra Dias. 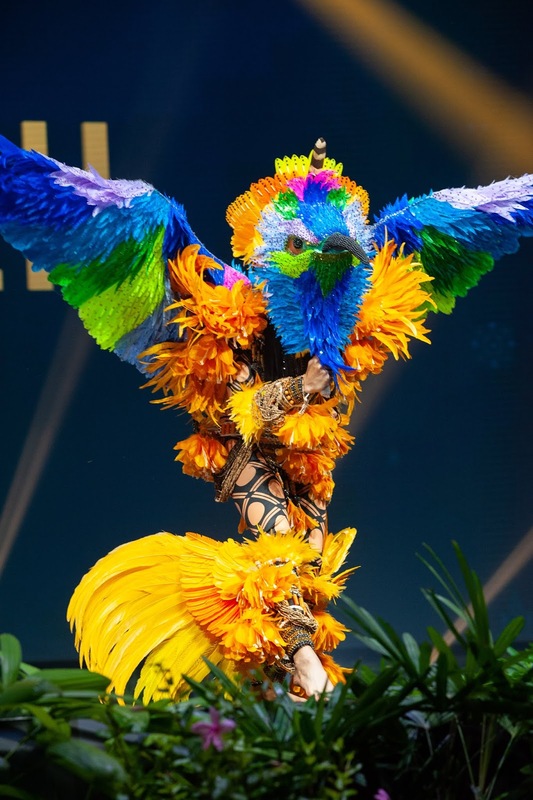 Miss Brazil's costume honored the Amazon rainforest in her country by transforming into a blue and yellow Macaw tropical bird to represent the need for environmental protection. Her elaborate costume featured thousands of feathers and took three months to make.